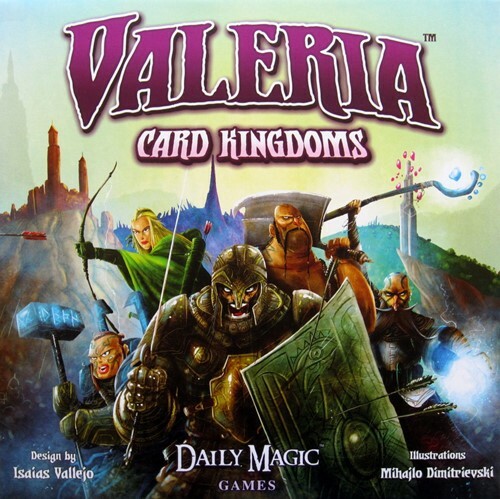 Valeria: Card Kingdoms is a tableau-building game for 1-5 players and will feel familiar to deck-building fans. 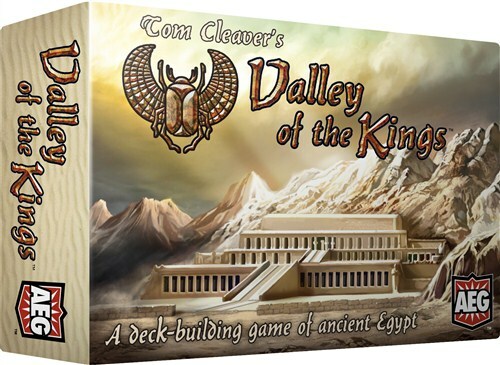 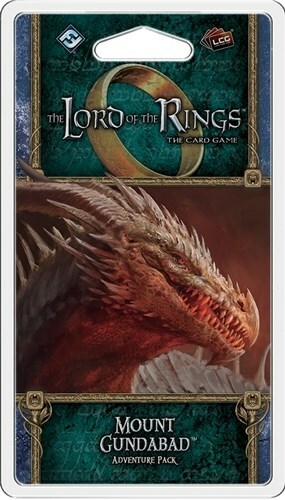 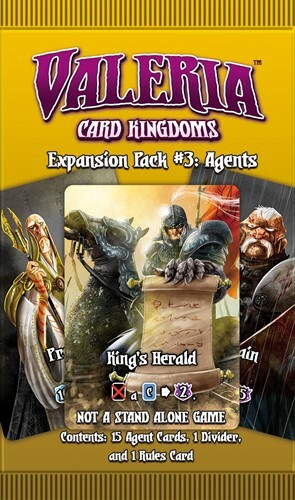 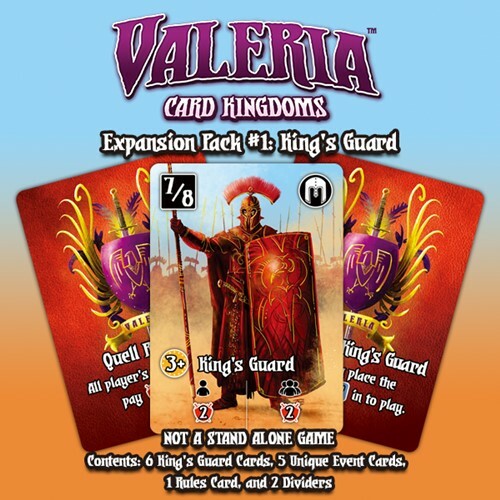 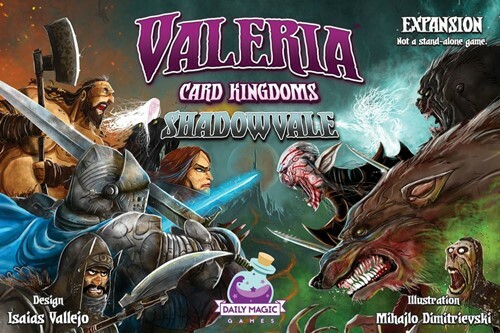 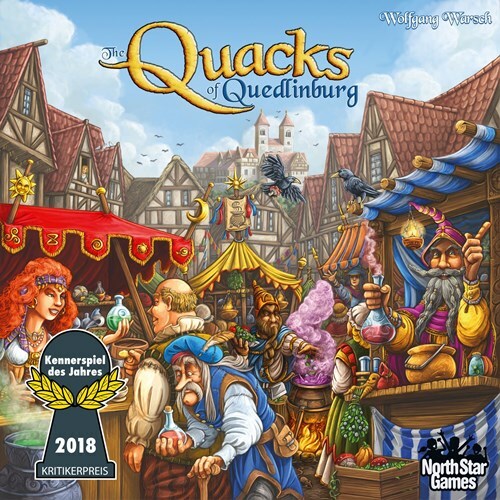 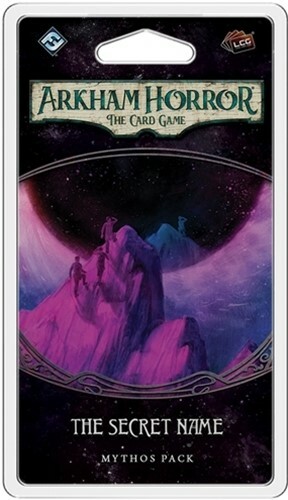 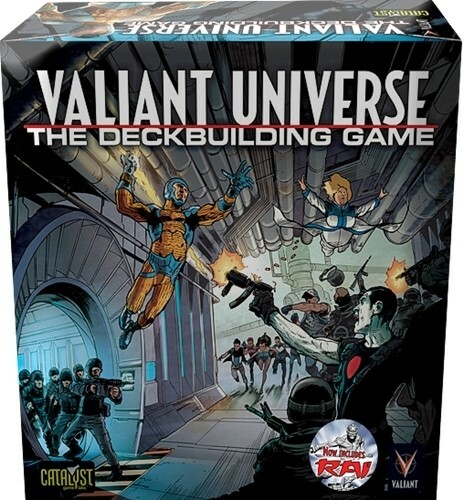 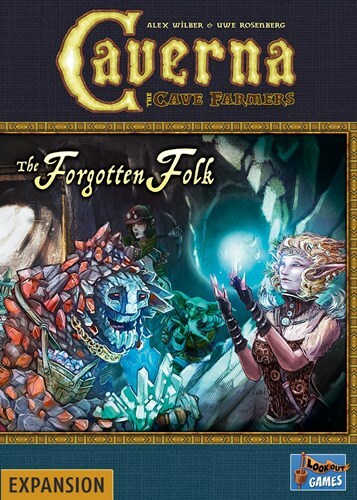 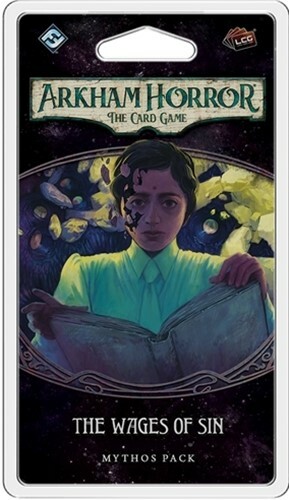 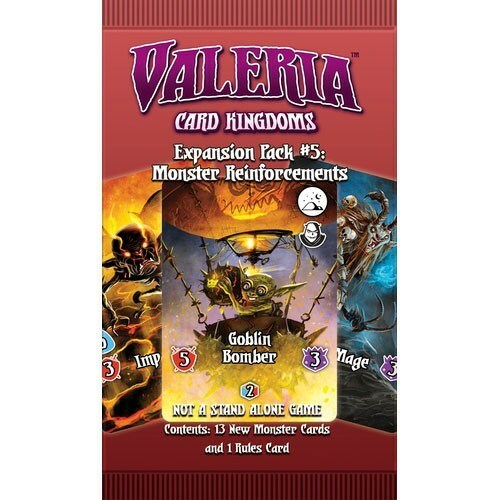 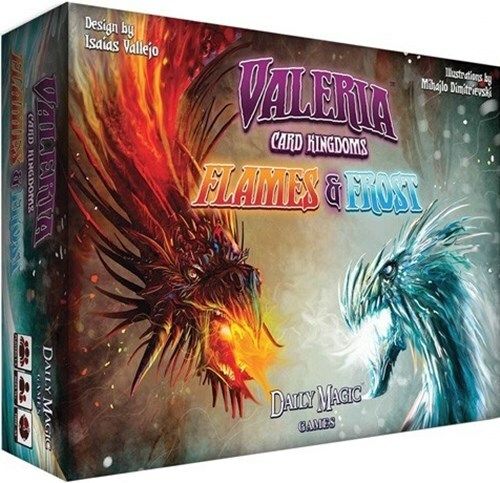 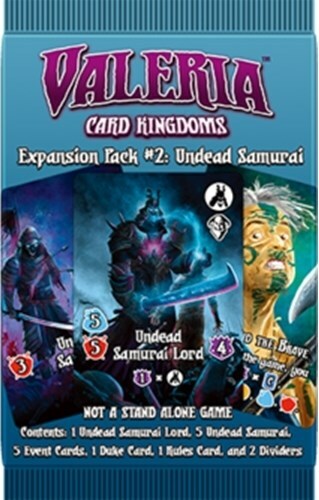 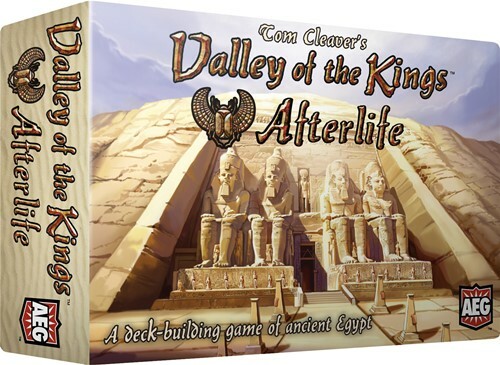 The first Expansion Pack for Valeria: Card Kingdoms introduces the Event cards. 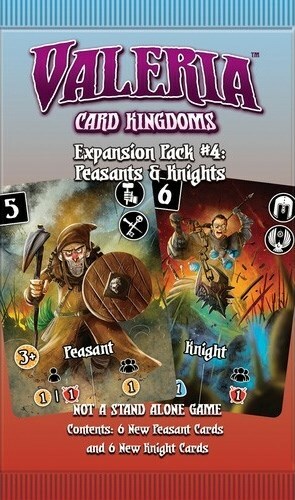 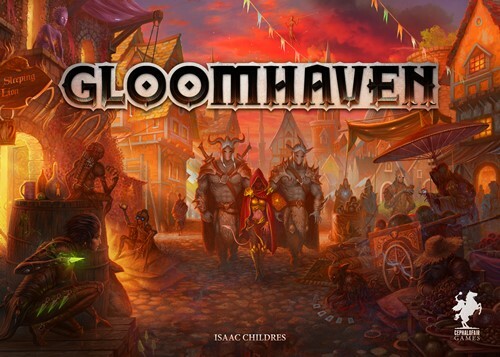 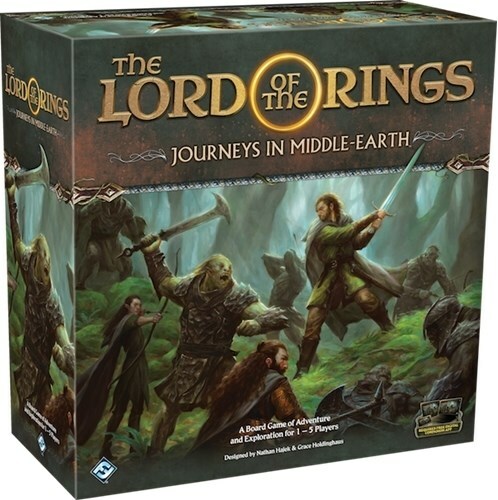 It also adds the King's Guard as Citizens that you can add to the center stacks during an Event in the game.